Craters, paths, cellars and… Much more! 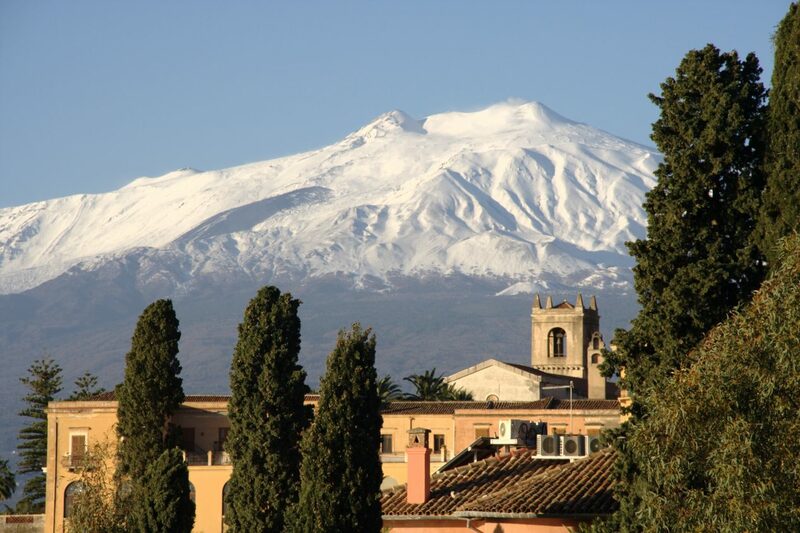 Here are the 5 things to know to experience Etna excursions safely, one of the 7 Sicilian UNESCO World Heritage Sites. 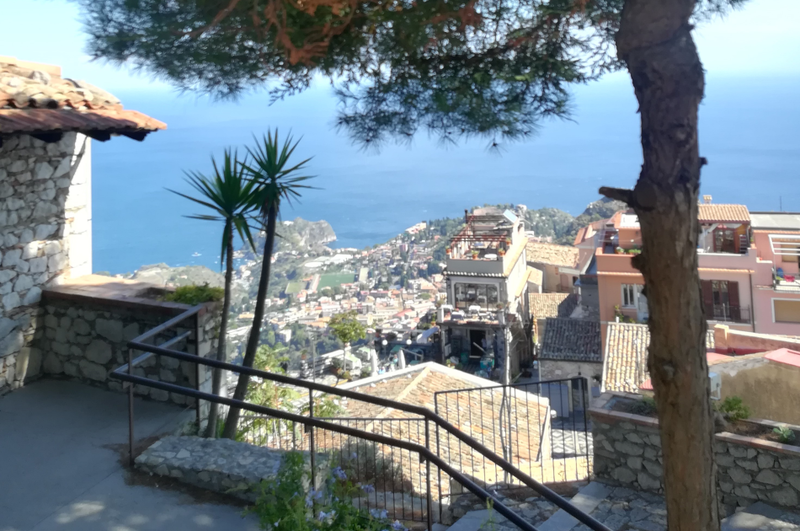 Castemola: what to see and what to taste in one of the most beautiful villages in Italy, between a breathtaking view and the almond wine of the Turrisi bar. 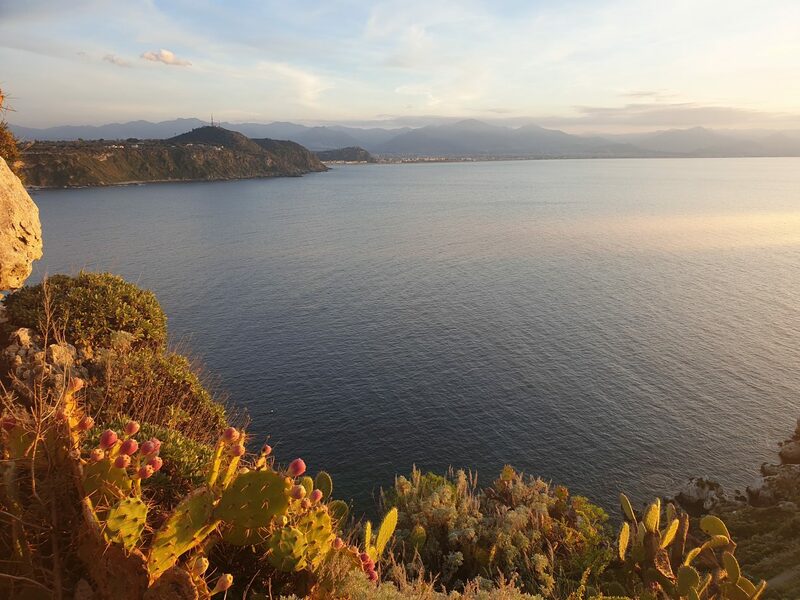 Wild shopping in Taormina, wine tasting on the slopes of Etna and breathtaking views of Capo Milazzo and even more. That’s what to see in Sicily.